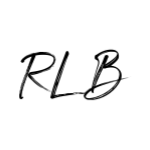 While I didn’t get to go on spring break this year, I am always looking for ways to celebrate the idea of it during the month of March. Last year I was in Miami with my family, and this year, I’m pairing together a waterproof, bright, printed beach bag and a teal pair of shoes from Sakroots to bring spring break to Minnesota. 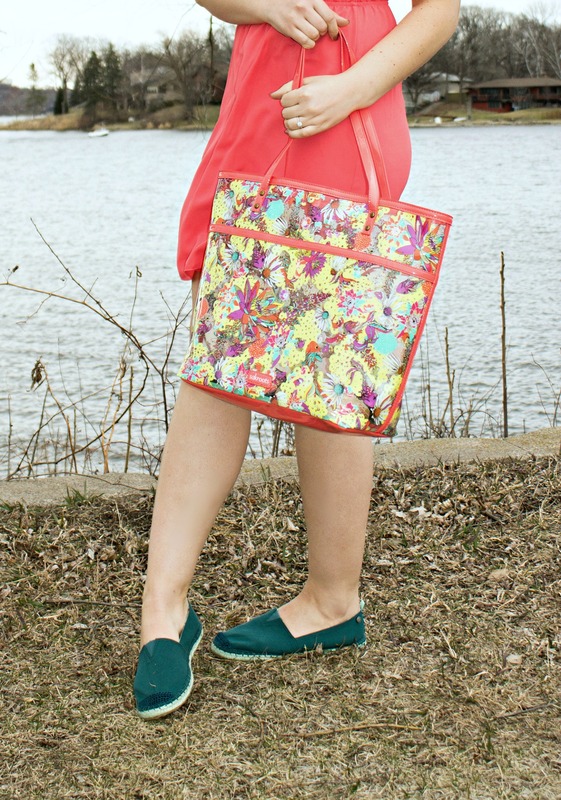 Don’t you just LOVE the fun print on this XL clear beach tote? This one is in the print Citrus Zen Garden! While the grass is brown and grim now, in a short couple of months, the grass will be green and the lake will be booming with people, boats, while the sun shines down on us. In the meantime, I’m still using my clear tote to pack my spring break essentials. 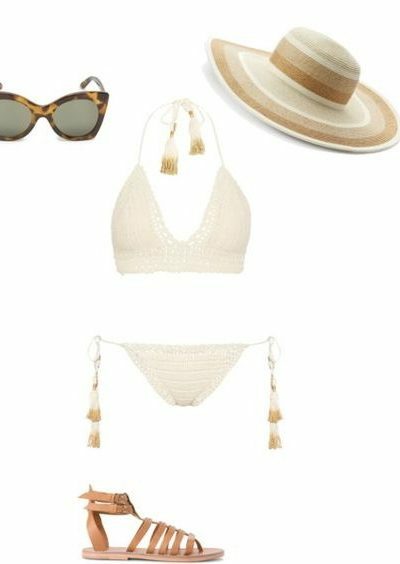 A great pair of sunglasses, a book to read on the beach, a large beach towel for laying out, facial spray to freshen up during the day, and a pair of headphones to listen to my favorite music on my phone. Espadrilles also make the perfect spring break shoe! This pair in a lovely teal color goes so perfectly with other bright colors – which is why I paired them with this beachy coral dress. Teal + coral is one of my all-time favorite colors. Do you want these awesome Sakroot accessories for yourself?! The best news is that Sakroots donates to charity when you make a donation. In fact, they match your donation! Find out about the charities Sakroots supports at sakroots.com/charities! How cute! Those flats look super comfortable. I totally would be wearing them nonstop! These look stunning, love this spring look. So cute, lady! 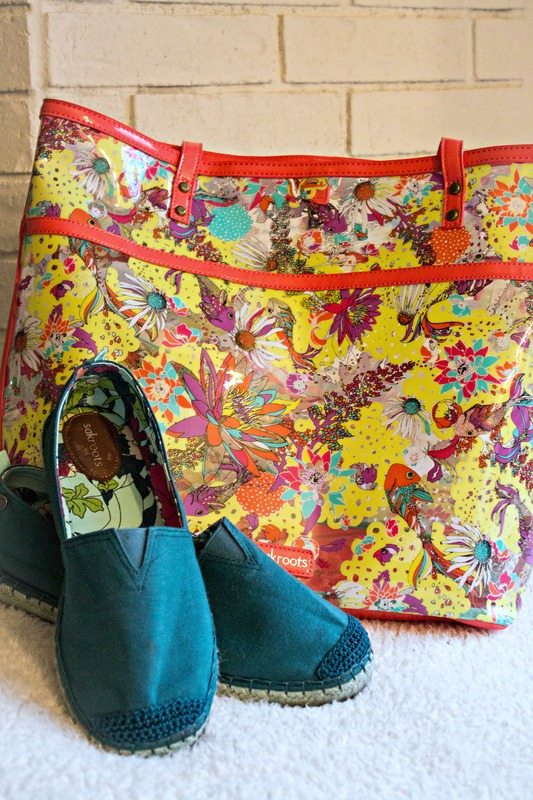 Loving the print of the bag and those espadrilles are so functional! Super cute bag for spring! The colors are my favorite! What a fun way to introduce spring 🙂 I love the coral and turquoise together in this look! 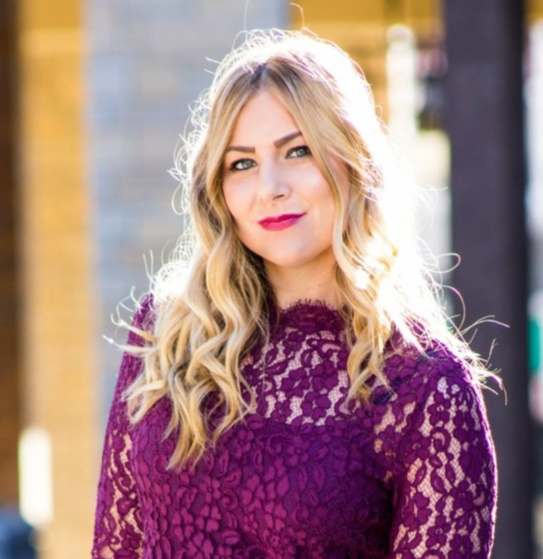 Such a pretty and fun look! Seems very comfy yet chic! Love the coral dress with your bag. Fun to see your post! 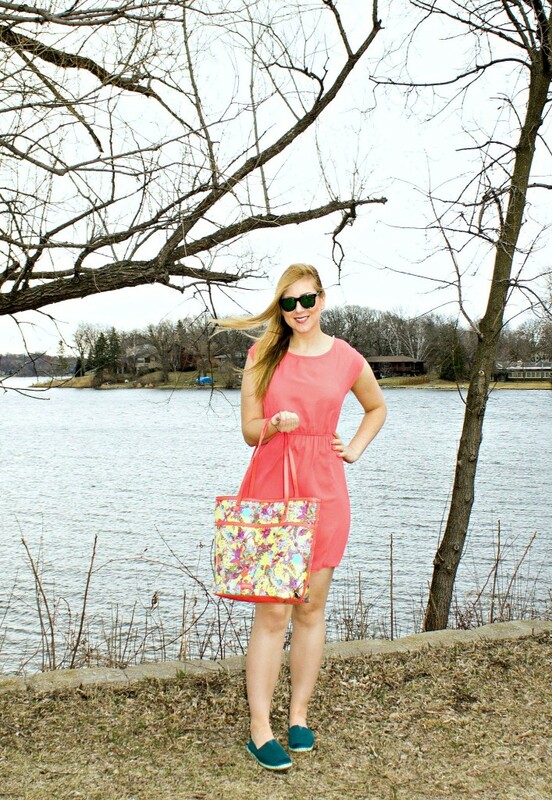 Such a fun beach bag, and I’m loving the coral dress on you! great look! love the bag and the comfy shoes. all perfect colors.